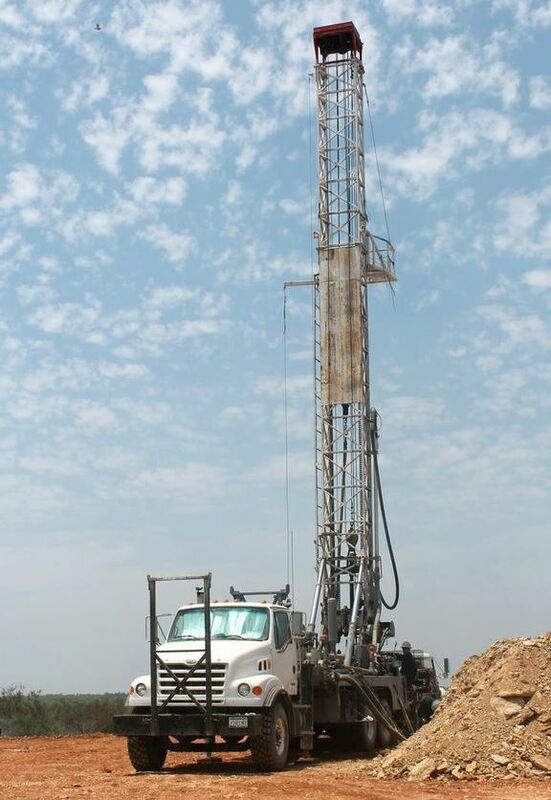 Currently, Texas Secondary fields four Midway 1500 HD carrier mounted drilling rigs with a maximum depth rating of 3,000 feet and an optimum operating depth of 2,000 feet and above. Contracts can be on a footage, day rate or turnkey basis. Casing tools, mud facilities etc. are included. Conventional whole core services are available. Special rates that bundle multiple Texas Secondary services such as open hole logging and cementing can further reduce cost.